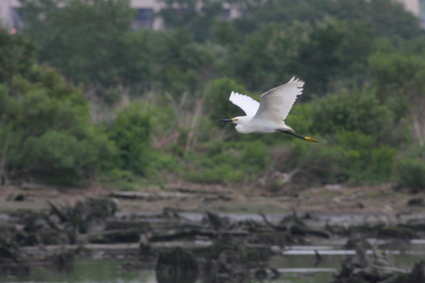 One of the amazing things about this year’s Harbor Herons research in the Meadowlands was how extensive it was — more than 50 volunteer citizen scientists, taking regular surveys of heron activity at more than 50 points at a dozen sites — coordinated by Nellie Tsipoura of the New Jersey Audubon Society, with the help of Kate Ruskin. The surveys continue through the end of the month. We will post the findings as they are released. Click "Continue reading…" below for a map of the survey sites, provided by NJAS.